This is the page for the Orange FD. They have 3 engines, 1 tele-squrt, 1 ladder truck, 1 rescue truck, 2 chief's vehicles and 2 stations. 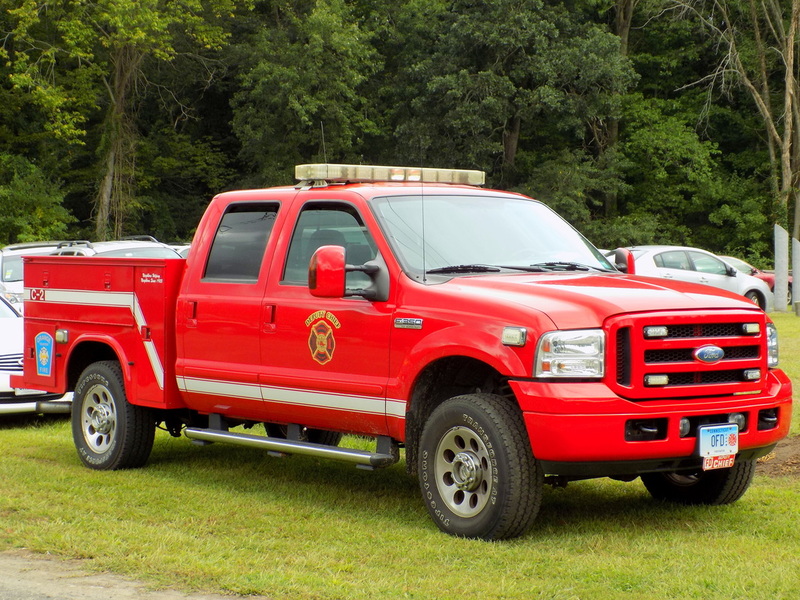 Orange's Car 2, a 2006 Ford F-350 deputy chief's utility truck. 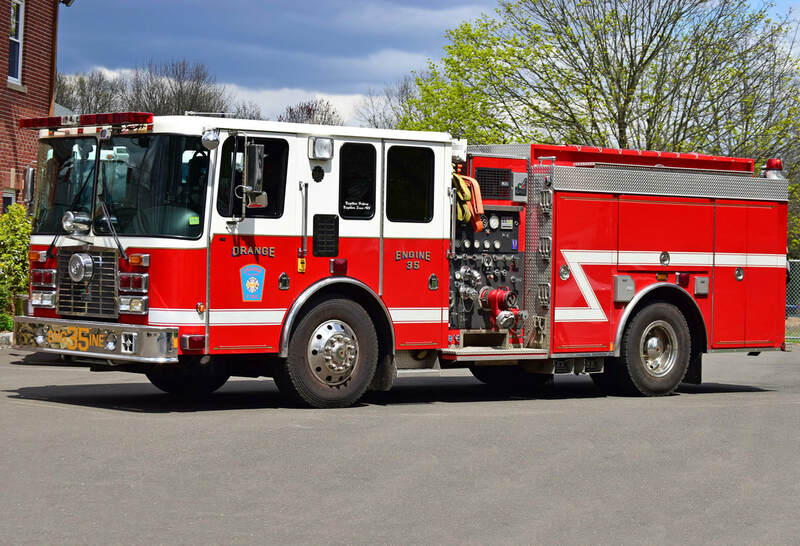 Orange's Engine 32, a 1978 Mack CF tele-squrt. 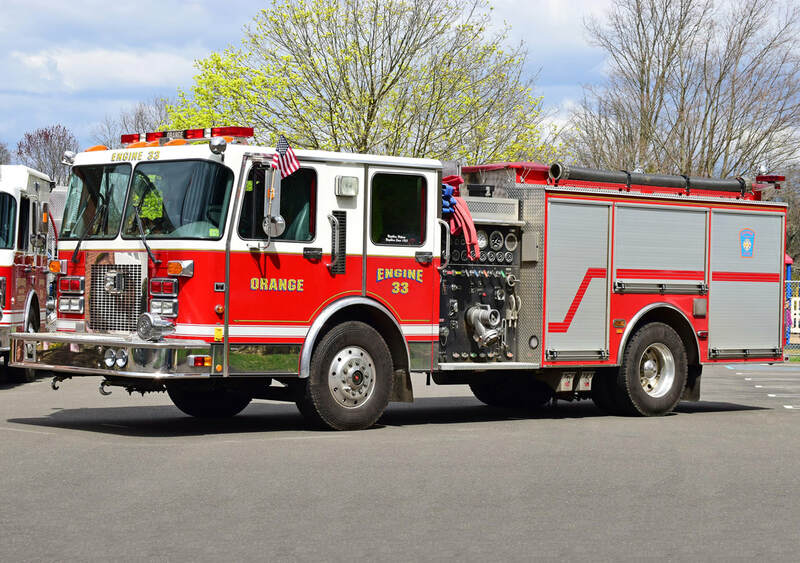 Orange's Engine 33, a 1999 Spartan/General (refurbed in 2007 by Gowans Knight). 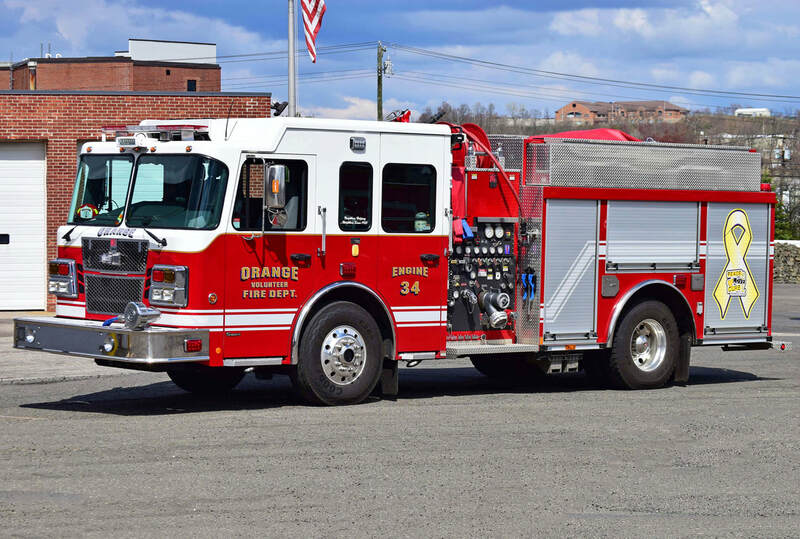 Orange's Engine 34, a 2014 Smeal Sirius (ex demo). 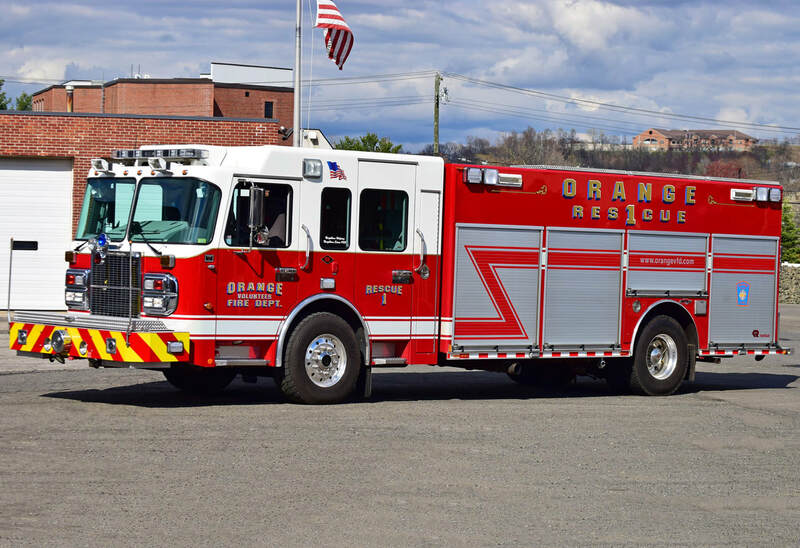 Orange's Engine 35, a 2003 HME/Smeal. 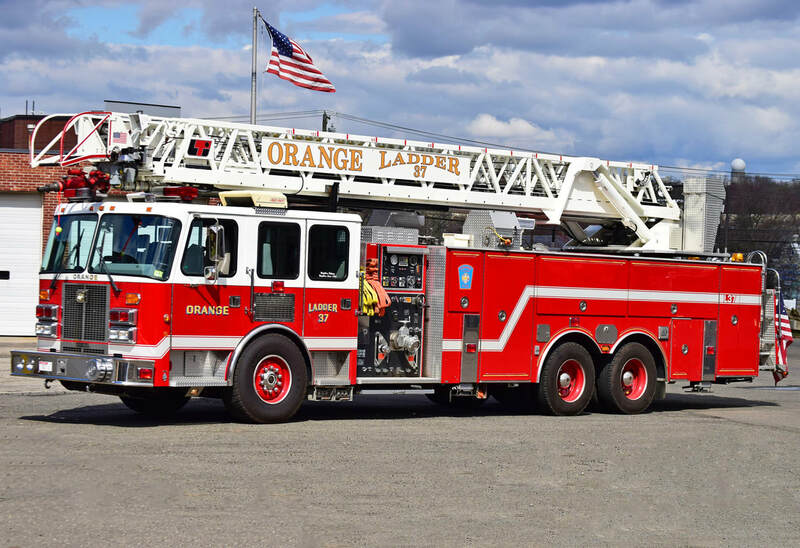 Orange's Ladder 37, a 1997 Simon Duplex/LTI 105ft RMA quint. Orange's Rescue 1, a 2010 Spartan/Rosenbauer wet rescue. 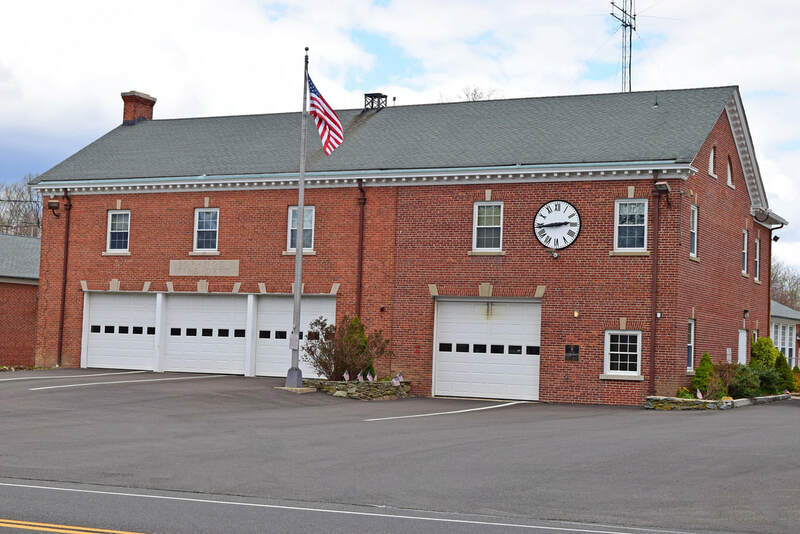 Orange's Station 1, located at 625 Orange Center Road in Orange, CT.